Not even two weeks have passed since the LeEco Le Pro 3 was made official, and rumors related to the Chinese company’s next smartphones have already started cropping up. Latest reports claim that LeEco is planning to launch two new smartphones in November. Sadly, nothing else is currently known, but an image – presumably of one of the two rumored devices – has leaked online. 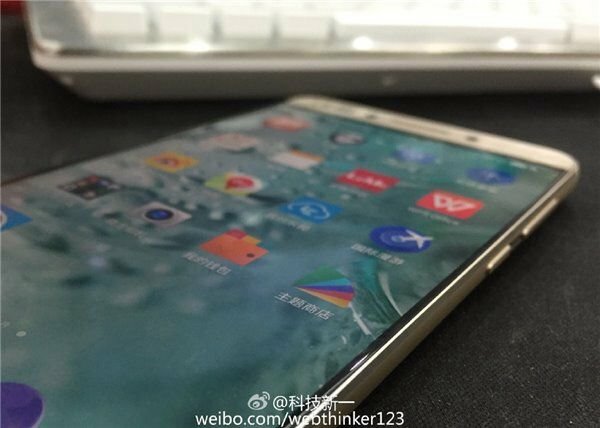 The image reveals thin bezels as well as what looks like a curved display. That’s all for now, but – needless to say – we’ll keep you updated as and when we hear more on the matter.